Novo Federal Credit Union was chartered in 1963 under the name CRC Federal Credit Union with $750.00 in assets on the day it opened for business. Today, the credit union proudly serves over 1900 members with assets of just under 9 million dollars. Novo Federal Credit Union is clearly different and better than other financial institutions because we not only know your name – we know you! We know who you are and we are committed to you. Together, we are awesome. The credit union’s field of membership serves the employees of the California Rehabilitation Center in Norco (CRC), employees of the California Institution for Women in Chino (CIW), employees of the California Institution of Men in Chino (CIM), employees of California Patton State Hospital, employees of Division of Adult Parole Operations Diamond Bar and employees of Case Records South in Rancho Cucamonga, CA. 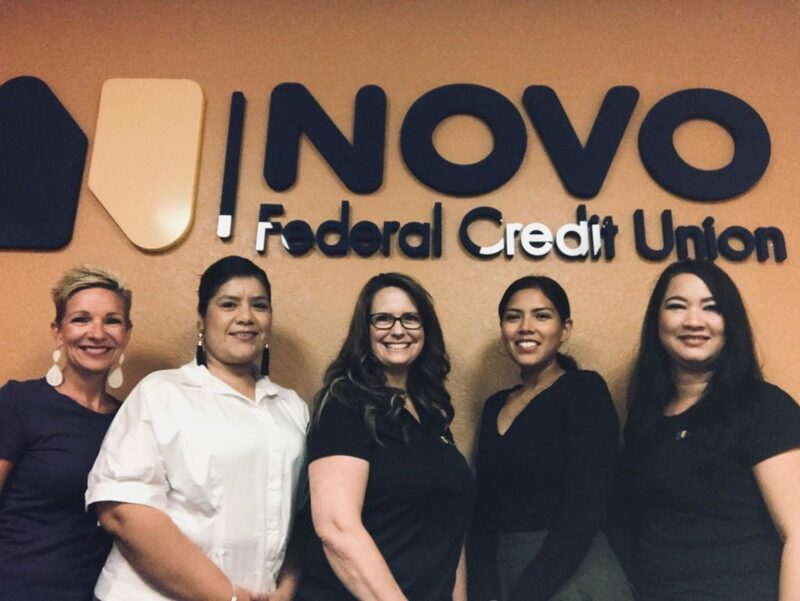 Also, eligible are retired employees from the State of California Department of Corrections and immediate family members of all members of Novo Federal Credit Union. You aren’t just a number to us, we pride ourselves on getting to know you. Because we exclusively serve correctional institution employees, we provide banking tools made just for you! Banking with us is like banking with family.